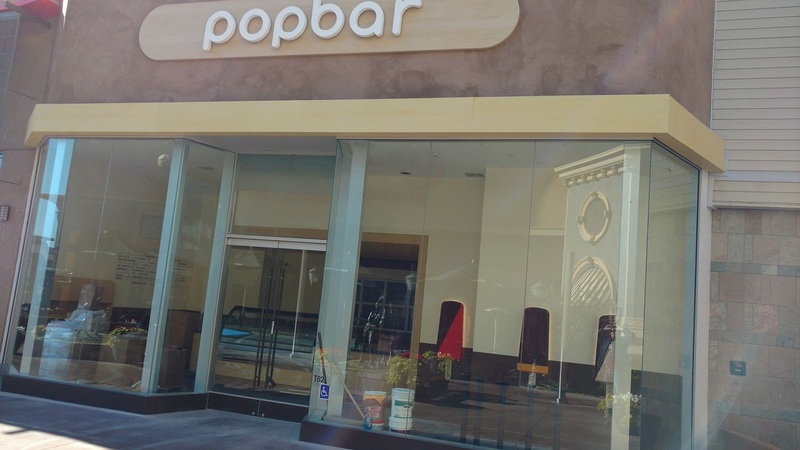 The super popular Popbar is getting ready to open its second Southern California location. It's going to be filling the space the doomed Shave It occupied across from Cheesecake Factory. 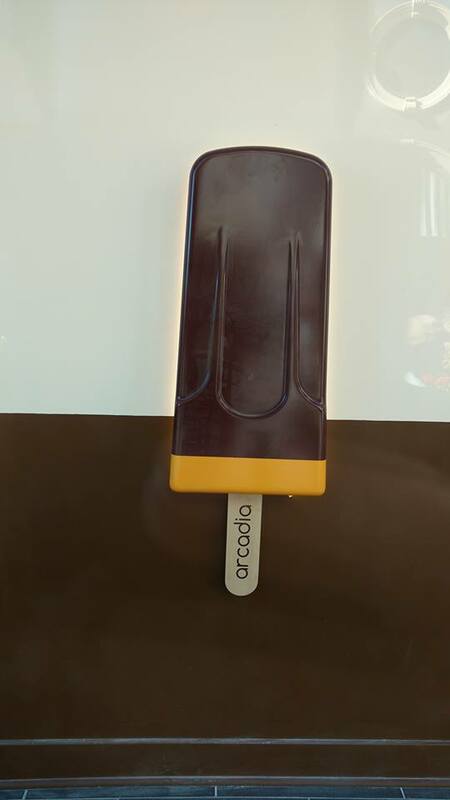 Updates to come when it opens!